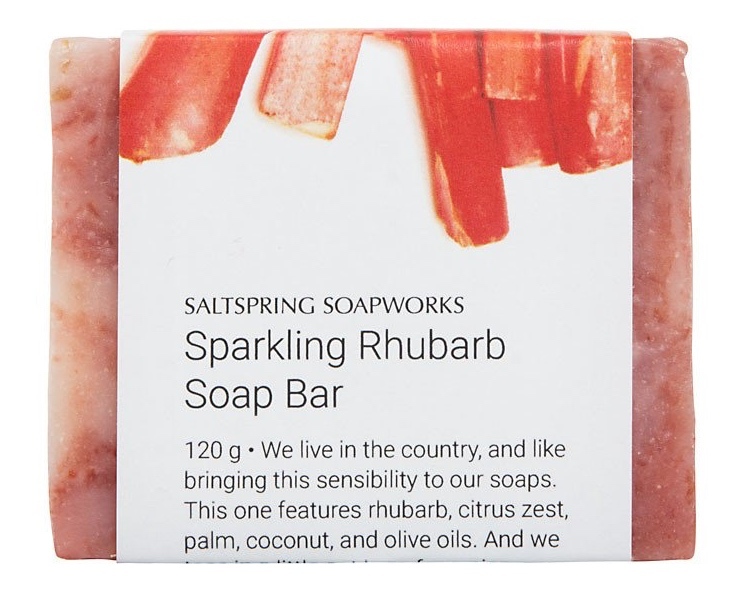 Saltspring Soapworks is now available at Monarchy Boutique! We LOVE this line! All natural ingredients and all Canadian! And we are re-stocked our Yoga Jeans and received new items from Papillon. Come visit us soon!